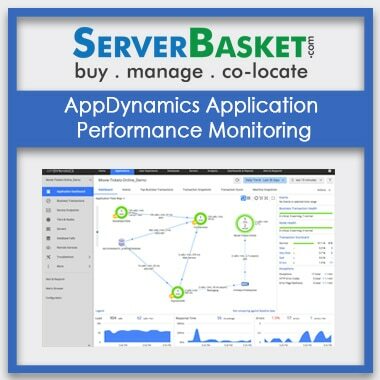 We at Server Basket provide best management services which include monitoring of the server and applications running on the server. Experts check the status and uptime and also monitor for any new issues. 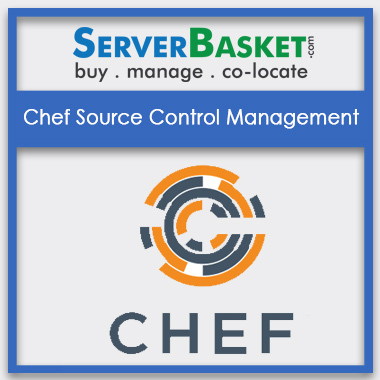 Updating the server and the software installed on the server, setup, and configuration of the server, software, and services running on the server and many such activities are included in Server Basket’s Server Management services. 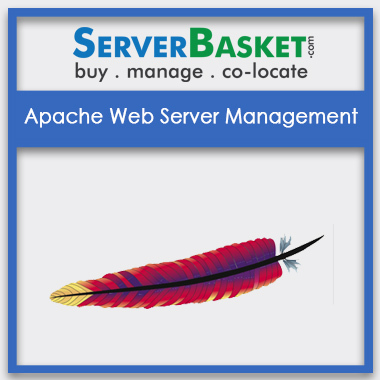 Buy server management plans from Server Basket to have hassle free and managed server 24/7. 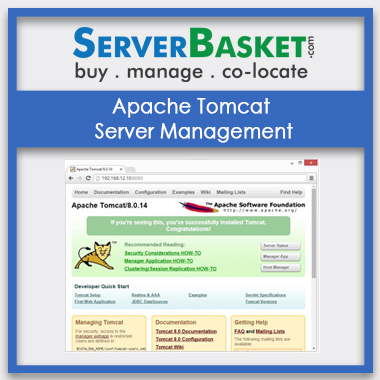 We at Server Basket have different types of server management services such as Windows server management, Linux server management, Plesk server management, Apache Tomcat server management, etc. 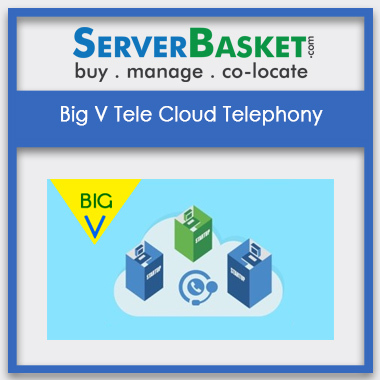 Check out the various plans available from Server Basket to know more. 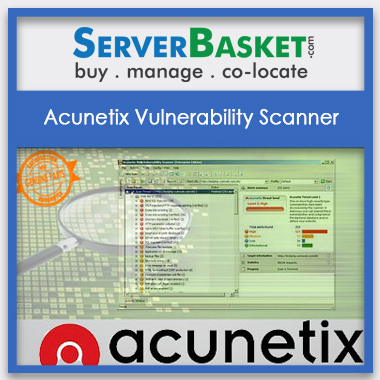 We regularly have a check on the server performance, enable proactive detection of irregularities and vulnerabilities to ensure the impacts of productivity of your business and thus, keeping your website or application and server working efficiently 24×7, 365 days a year. We provide free server migration facility. 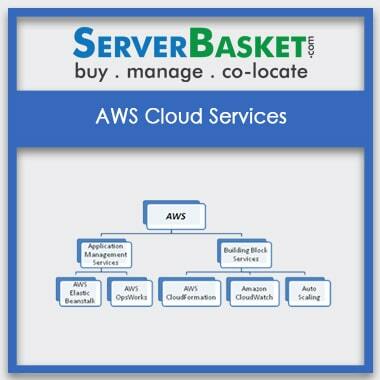 You can migrate your server from the existing web hosting provider to Server Basket in a quick, easy and free method. Our support team will guide you through the entire process to lead to a successful migration. All you need to do is help us with the technical details, and sit back and relax. 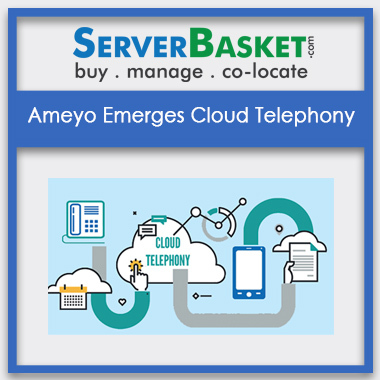 Server Basket offers support to you 24/7, and you can reach us through different modes such as live chat, phone or emails. We respond to you very quickly and provide the necessary information and solution in a prompt manner. 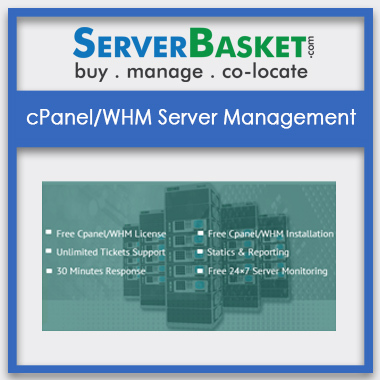 This is one of the most popular benefits of Server Management service from us. 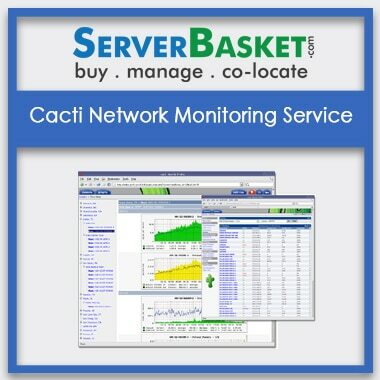 We at Server Basket provide the best security to prevent the problem from occurring and from becoming even worse by turning into increased downtime and expensive repairs. We implement security strategies to keep the firewall and DMZ (demilitarized zone) up-to-date, along with implementing other security measures to keep your server secure. We check of the availability of any updates, if found any, we install them without any delay. We also maintain the server on a regular basis to avoid any further complications. A regular check-up of server happens, and a detailed report is generated to keep track of the progress and performance of your server. We provide you with 24/7 technical support availability. 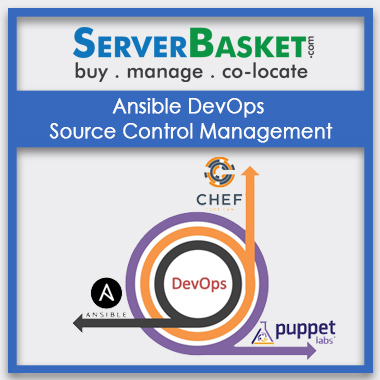 We provide you with the perfect solution anything related to server management issues. We guarantee that our support team will be available even in odd hours and will be ready to help you. 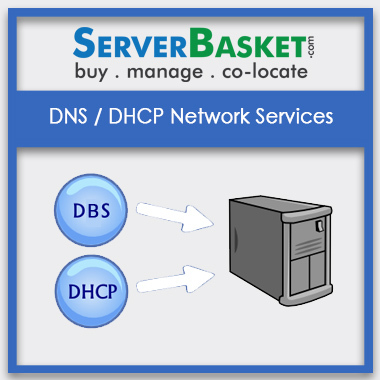 Server Basket is known for its best technical support service in recent times.